Just a quick announcement. 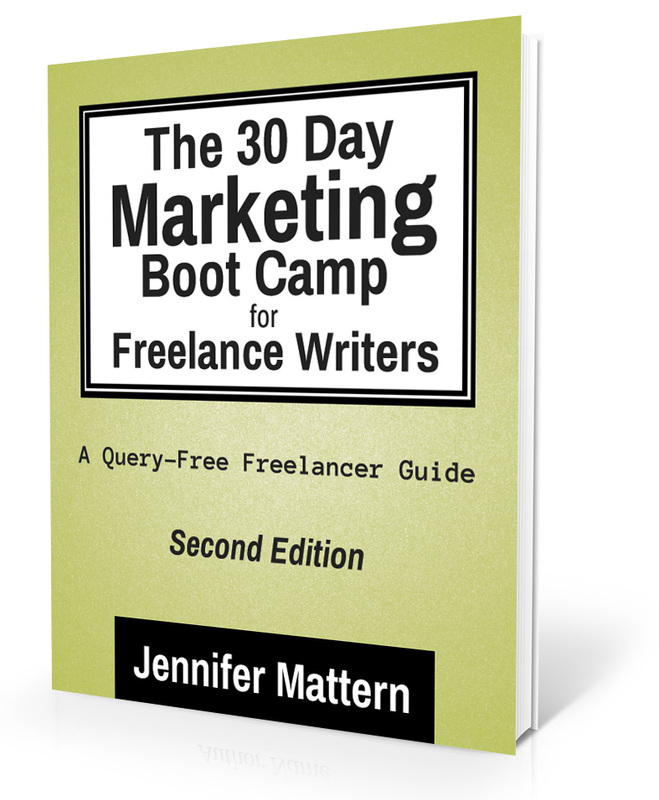 If you missed it over at All Indie Writers, an updated and revised edition of The 30 Day Marketing Boot Camp for Freelance Writers was recently released under the 3 Beat Books brand. The e-book is the first in The Query-Free Freelancer e-book series, leading up to a larger planned print book release. There is a special 40% discount July 4-5 if you use discount code FREEDOM40 on the order page. You can download the Table of Contents and a 9-page preview for free.